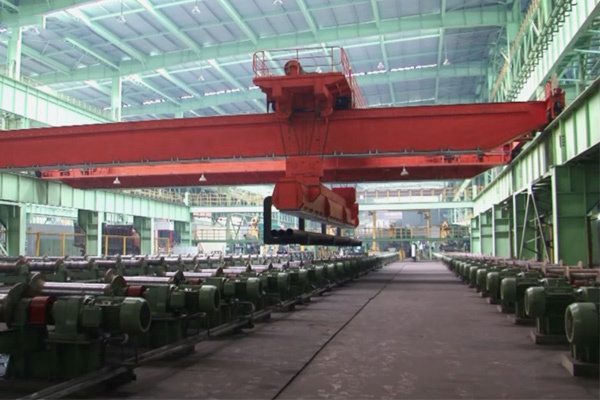 Automatic Overhead Crane for Replace Straightener Roller. 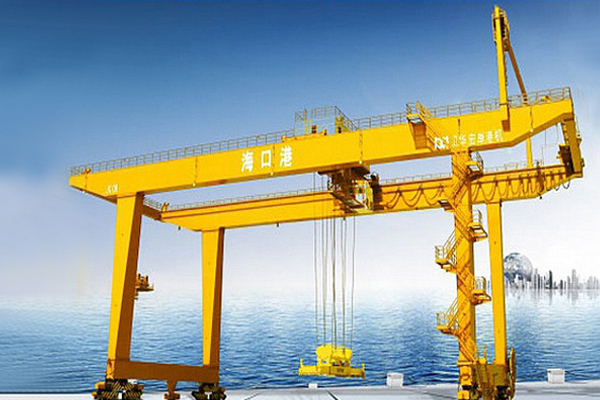 This overhead crane is used for replacement of straightener roller. 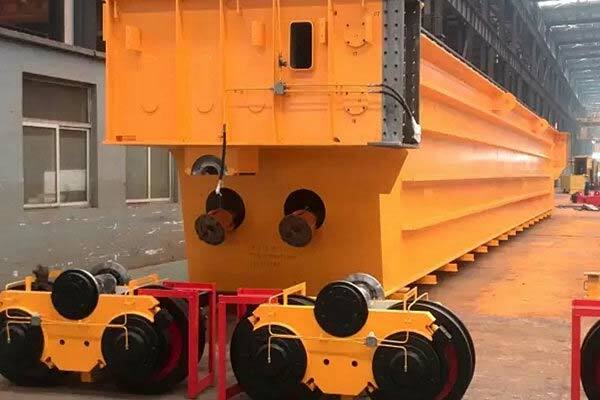 You will see the automatic lifting, Roller loading position, hover replacement, hovering positioning, etc.